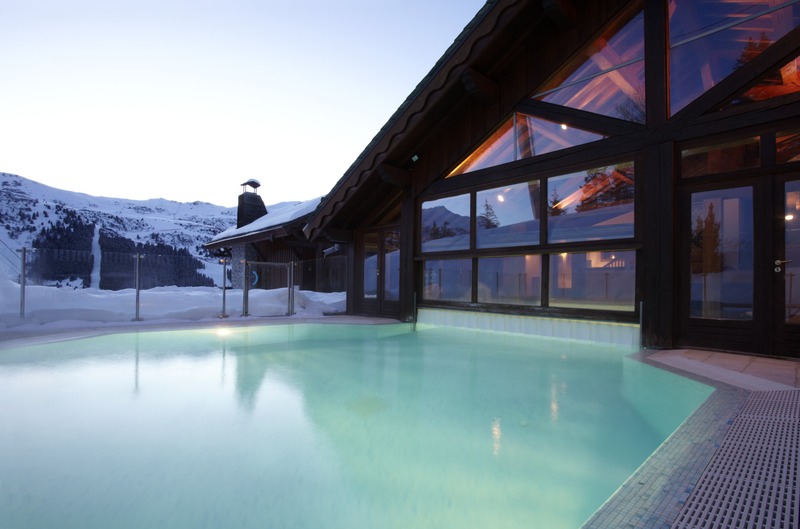 Our view: The most intimite Club Med ski property. 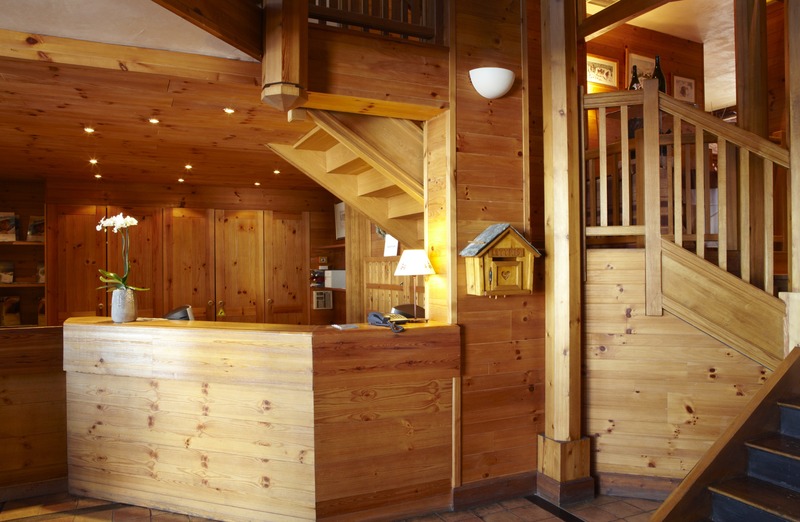 Right on the piste and an unrivalled level of comfort and service. Highly recommended. 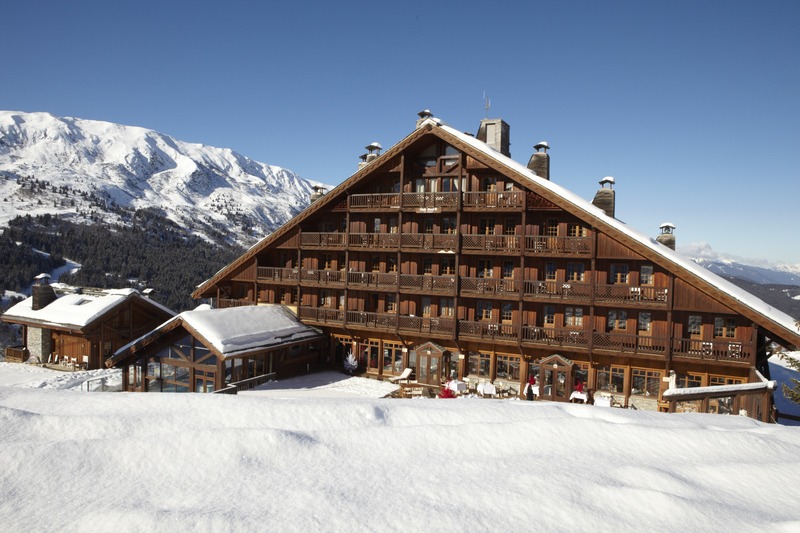 Opened in Méribel for the 1992 Olympic Games, this perfectly situated Club Med Resort allows you to ski from the door and explore the vast Trois Vallées domain. 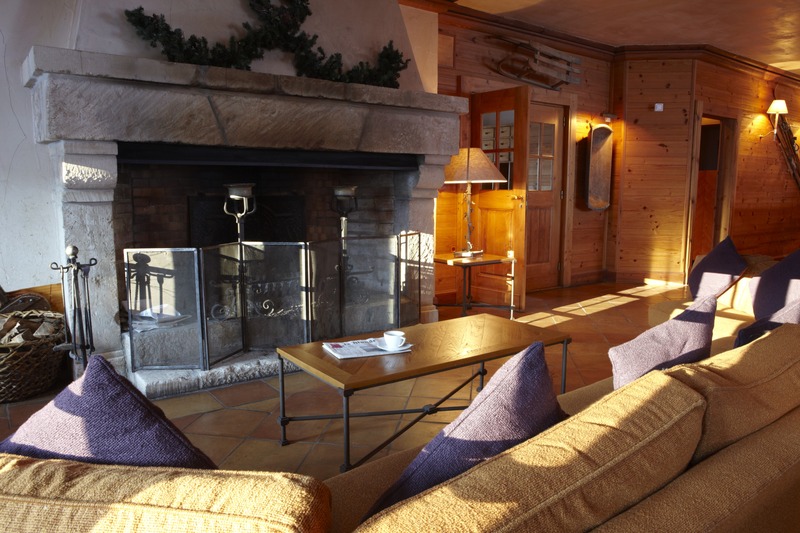 When you return to your chalet, the roaring log fire in the intimate atmosphere of the lounge will make you feel right at home. 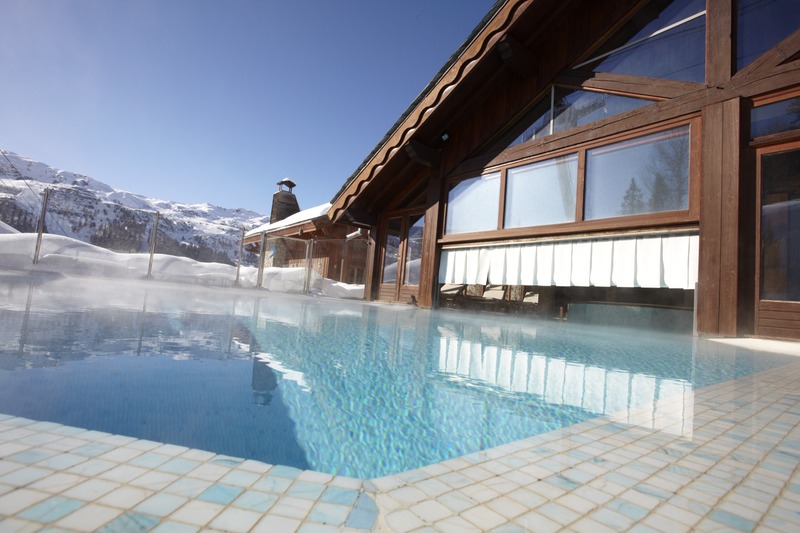 There is also a large terrace commanding breathtaking views of the slopes, and an indoor/outdoor swimming pool. 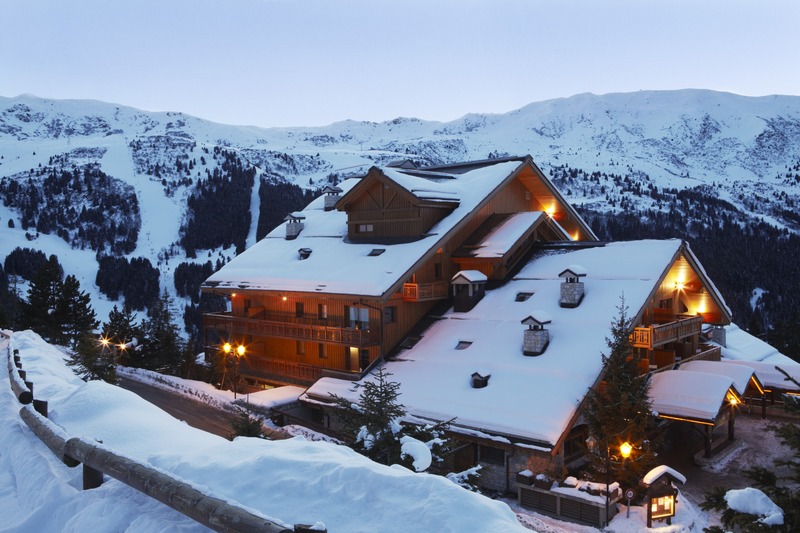 Without question, Club Med Meribel Le Chalet is Club Med's smallest, most intimate mountain resort. It's also their most luxurious 4-Trident setting where the emphasis is on an even higher quality than the usual Club Med standards. 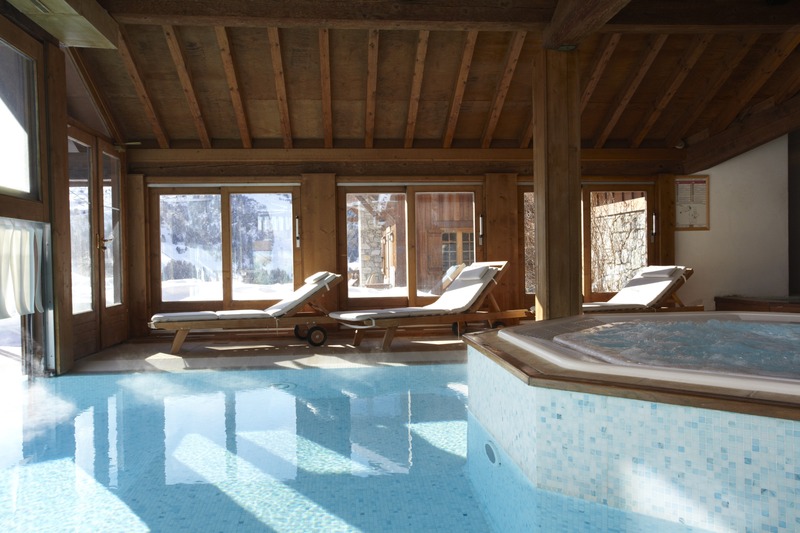 Le Chalet is perched on the slopes and enjoys superb views over the Meribel Valley, along with unrivalled facilities. 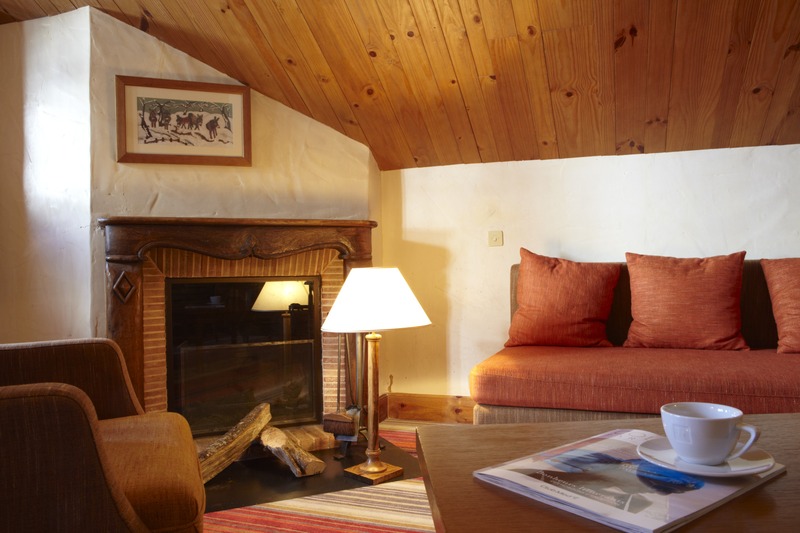 The Resort has 34 rooms, including one suite, in a typical mountain style. 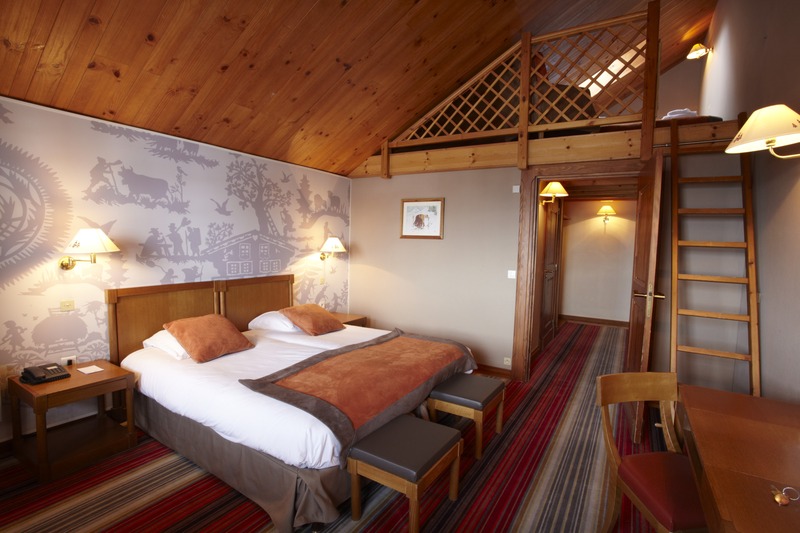 All rooms have a balcony with a view on the valley or mountain. 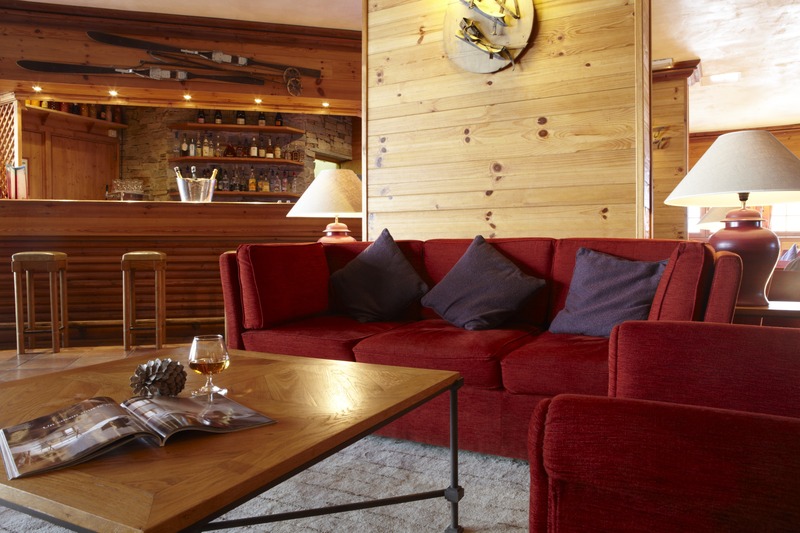 Club Room - A comfortable and elegant Club Room, decorated in refined Savoyard style. 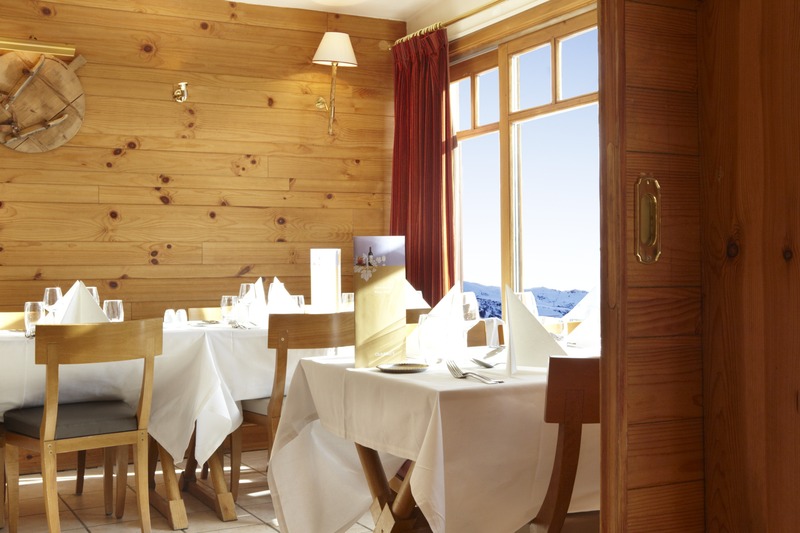 Additional options include the Saulire View Club Room, offering a fine view of the sunlit mountain. All including Bathroom, European electrical plugs / 220 Volts, Hair-dryer, Heated towel rail, Mini-fridge, Security safe(s), Telephone and Television. 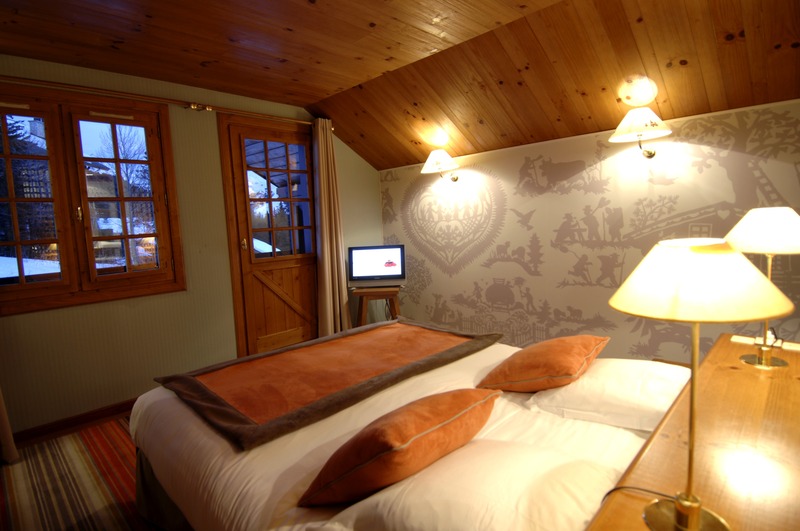 Deluxe room - Spacious accommodation ideal for families with an exceptional view from the balcony or large bay window. All including Bathroom, European electrical plugs / 220 Volts, Flat-screen television, Hair-dryer, Heated towel rail, Ironing kit, Minibar, Security safe(s), Tea and coffee kit and Telephone. European electrical plugs / 220 Volts, Flat-screen television, Hair-dryer, Heated towel rail, Ironing kit, Mini-fridge, MP3 player, Radio / CD, Security safe(s) and Telephone.